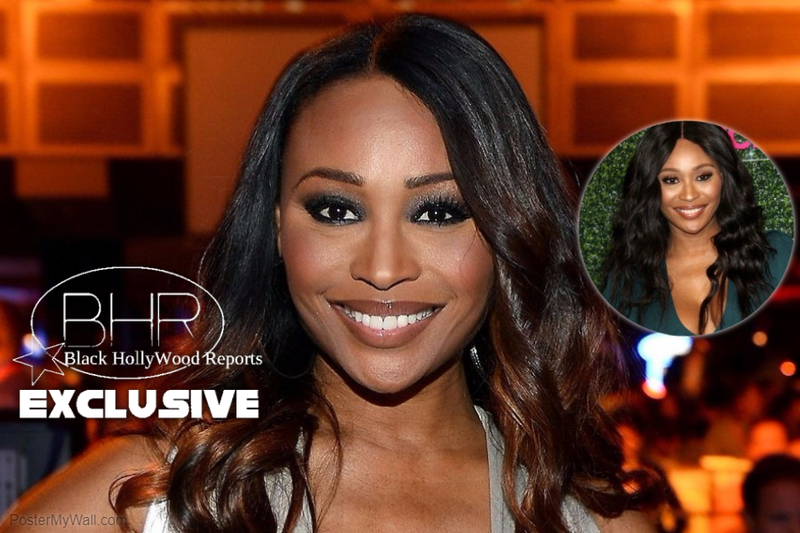 RHOA Star Cynthia Bailey Reveals New Boo !! Find Out Who ! BHR Hollywood Reports.........On Monday, “Real Housewives of Atlanta” star Cynthia Bailey showed off her new beau, Will Jones, in a sweet selfie on Instagram after enjoying a romantic date on Georgia’s Lake Lanier. “He’s got me feeling pretty special,” Bailey, 50, captioned one of the lakeside shots. Four months after finalizing her divorce from ex-husband Peter Thomas, the Real Housewives of Atlanta star made her new relationship Instagram-official, sharing a cuddly picture with motivational speaker Will Jones. Bailey and Thomas separated in 2016 and divorced last March, remaining open about their marital troubles on the Bravo reality show. Despite their split, the two remain friends. “I’m really pleased with the way we handled our divorce,” Bailey told PEOPLE at the time. “I did not want to be mean, or ugly, or ratchet about it. I chose to be in my marriage. I was happy for many years in my marriage and a lot of great things came out of my marriage. I’m good, we’re good.” Bailey is expected to return for The Real Housewives of Atlanta‘s 10th season, which premieres on Bravo sometime this fall.